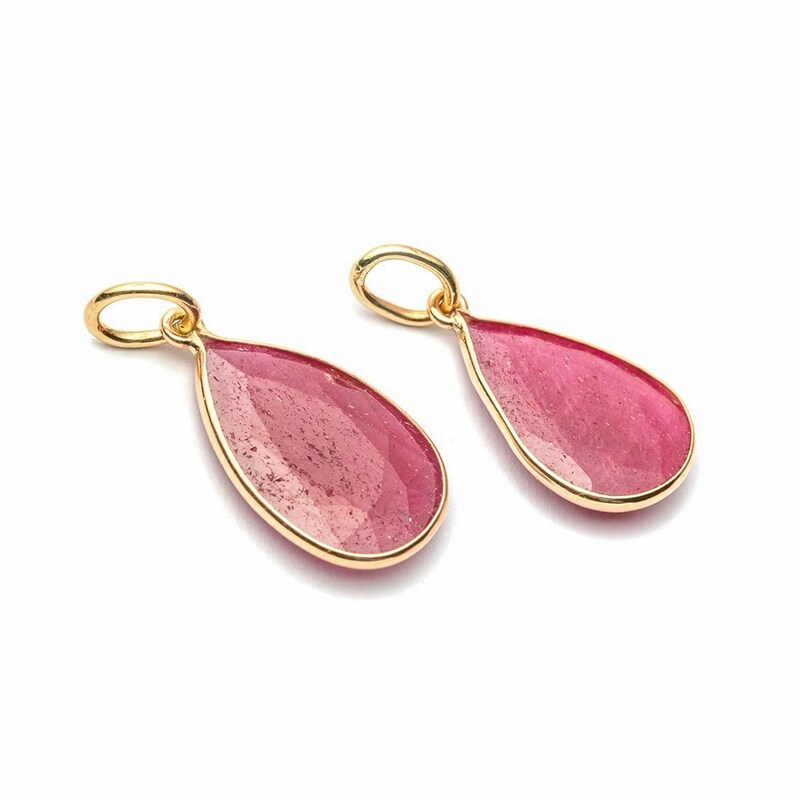 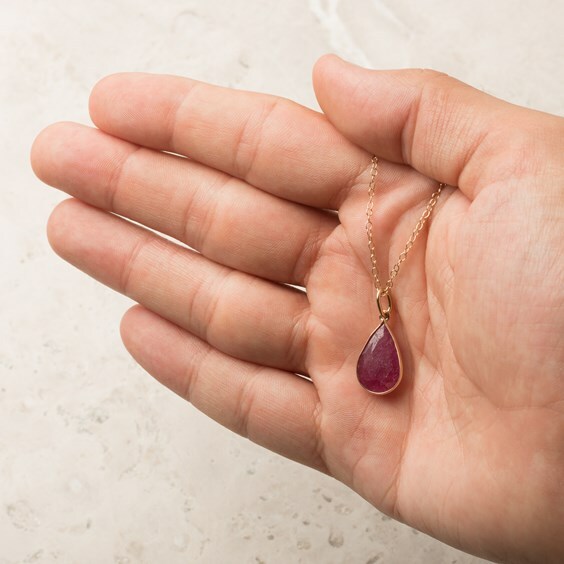 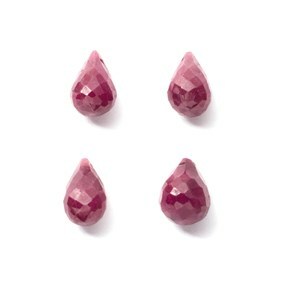 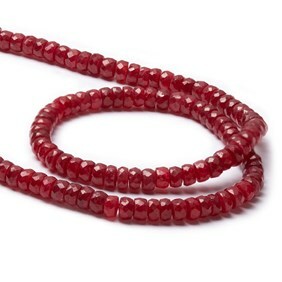 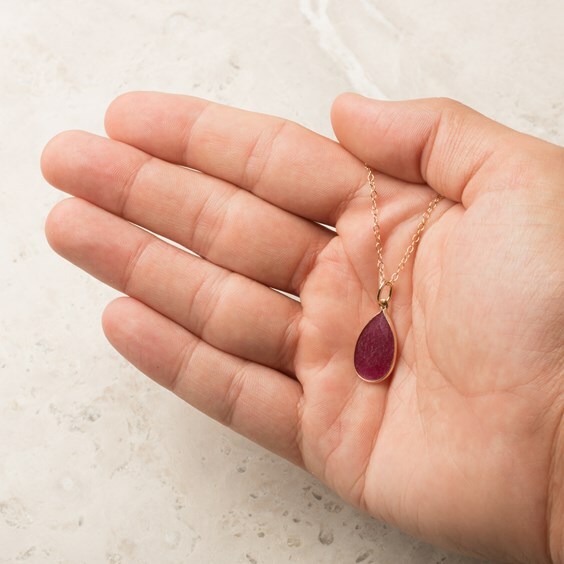 These elegant teardrop shaped pendant in 9ct gold are set with a teardrop shape faceted ruby gemstone. 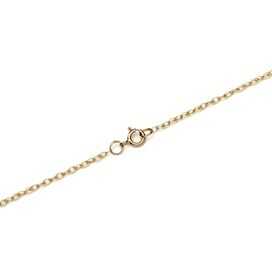 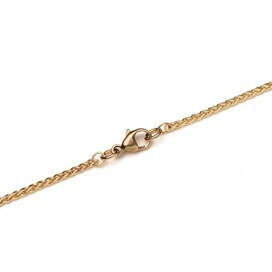 Each pendant has a soldered jump ring attached ready to thread a chain for an instant necklace. 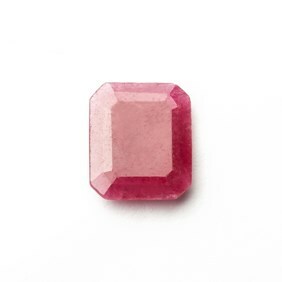 Has a hardness of 9 on the Mohs scale.